No waiting! You’ll have access to your item right after purchasing. Personalize using your computer, or make basic edits using your phone or mobile device! 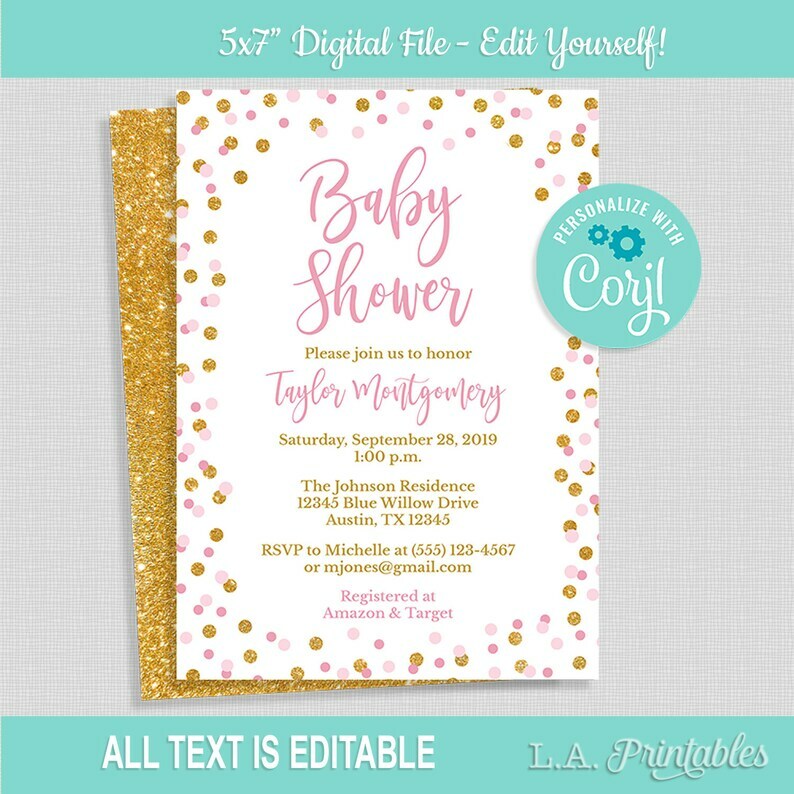 • Edit & print-yourself Invitation Template with back side design.